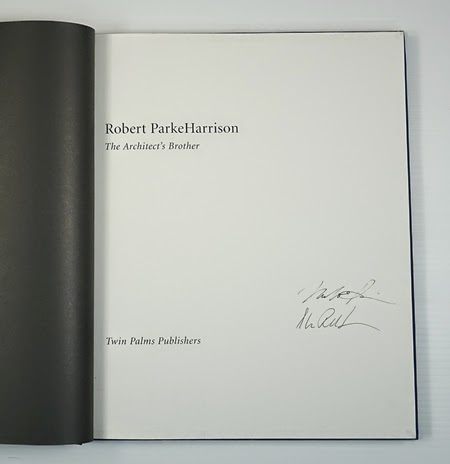 Books In Stock at photo-eye: Out of Print Four out of print titles from Bruce Weber, Mitch Epstein, Keith Carter and Robert ParkeHarrison. 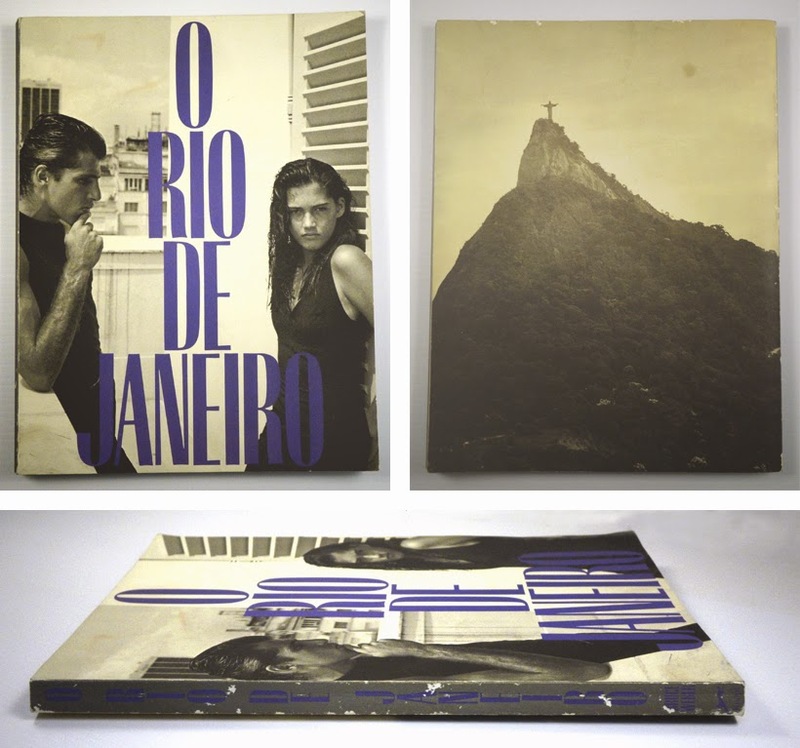 This week we're excited to feature a new selection of out-of-print books. Due to limited availability, purchase links will put you in touch with us via email. The image in this post depict the actual books for sale. Questions? Send us an email. In almost new condition with trace signs of wear from handling. Dust jacket wrapped in library jacket. 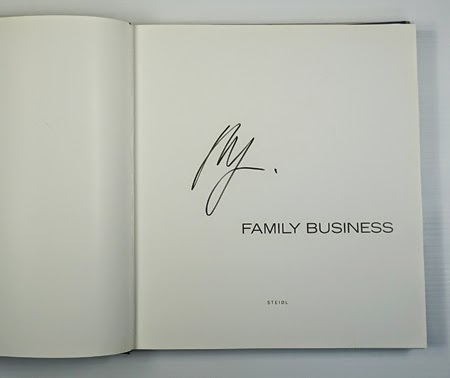 Signed by Mitch Epstein. "The tragedy that began Epstein's most recent photographic project hit close to home. Two 12 year old boys broke into a boarded up apartment building owned by his father in Holyoke, MA and, for the hell of it, set it ablaze. The fire spread, engulfing a 19th-century Catholic church, and eventually, an entire city block. A $15 million lawsuit was brought against the elder Mr. Epstein-money he did not have-and threatened to unravel his life. 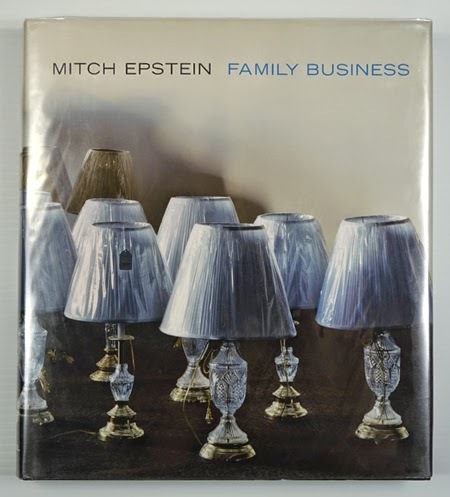 Epstein won a Guggenheim Award in 2002 for this work. In almost new condition with small nick to bottom edge of tipped-in cover image and very light scrape to cover. 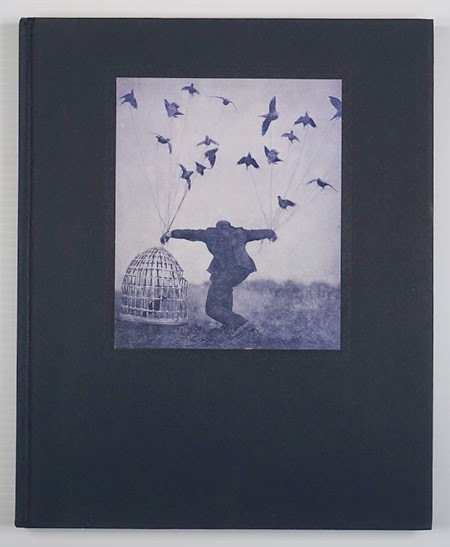 First edition signed by both Robert and Shana ParkeHarrison. New in shrinkwrap. First edition. 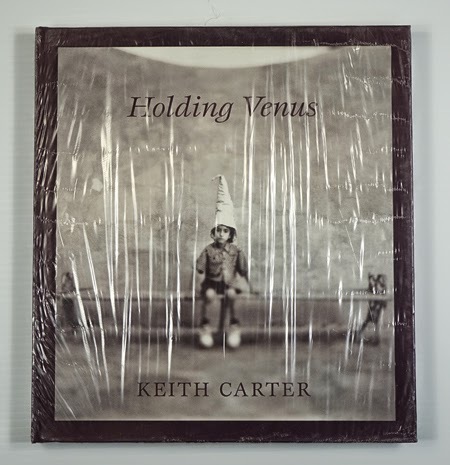 "In Holding Venus , Keith Carter continues to explore what he has referred to as 'the poetry of the ordinary,' that moment of transcendence when the commonplace becomes the extraordinary. Myth and metaphor form the foundation of Carter's imagery, which transforms the literal into the symbolic. In this sense, the notion of 'holding Venus' remarks upon the connection between the earthly and the celestial, at the same time that it attests to the fundamental human aspiration to realize that which is seemingly unattainable. First edition oversized paperback. In fair condition with wear to covers from handling, including small stains, some light soiling and dents. Spine is no longer square and has been creased, wear marks to edges. Interior is in nice condition with clean pages and gatefolds, though there is the occasional faint ripple at page edge from wear. Wonderful reading copy of a book designed to be handled and enjoyed.